The fifth episode of Weekly Bites commemorates Aichi's birthday, which is tomorrow! 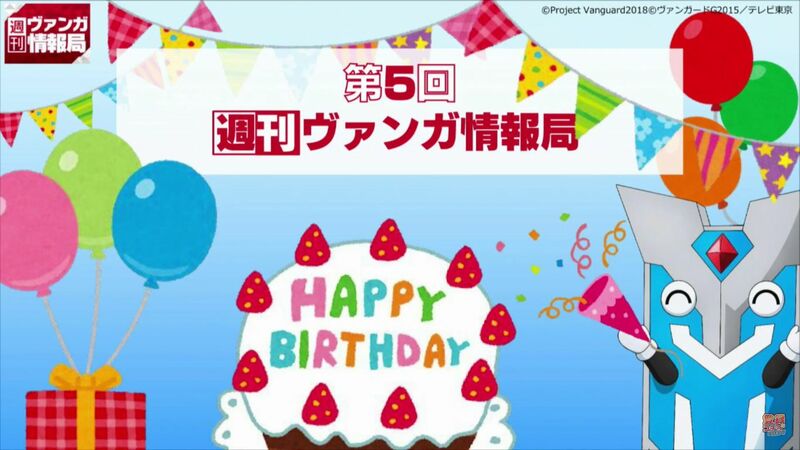 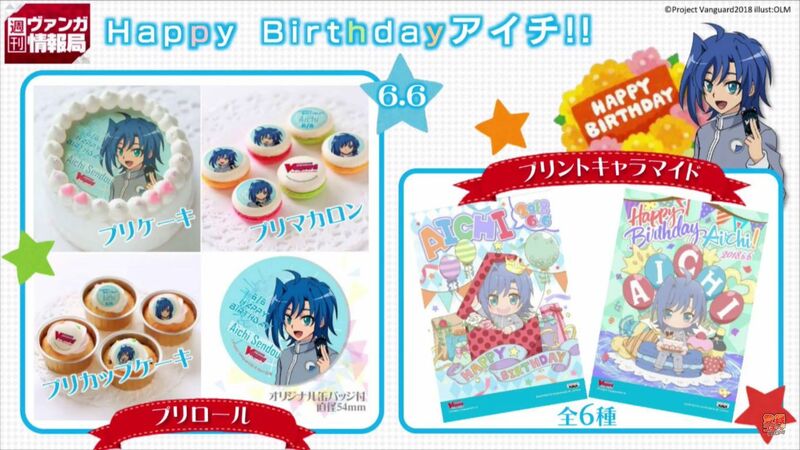 Merchandise commemorating Aichi's birthday, including cakes, macaroons, and six designs for a printed character bromide. 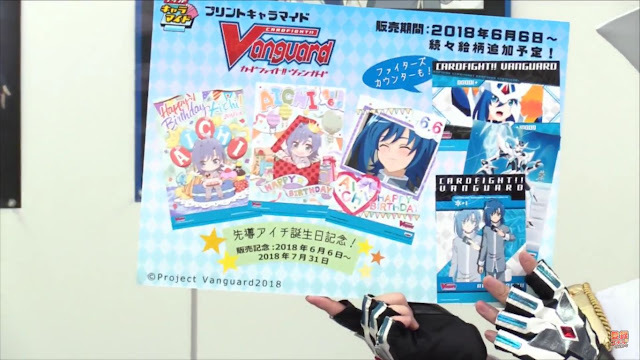 These are available from June 6th to July 31st, and also include Power and Critical Fighter's Counters featuring Aichi. The counters must be cut out individually. 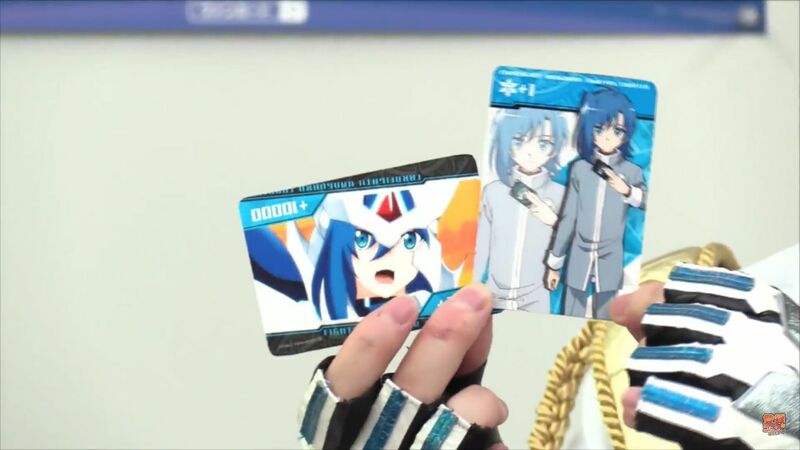 The Aichi counter counts +1 Critical, while the Blaster Blade counter counts +10000 Power.